A show focused on life’s many choices so be it faith, education, career, love…name it we will discuss it. This is a no holds bared show that is informative, truthful and fun. 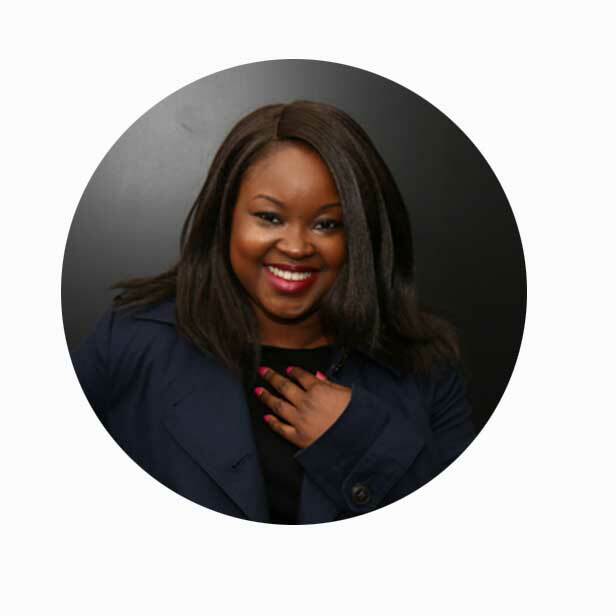 My name is Ruth Adeola Alade but fondly called ‘Ruthie’ by my friends and those who knew me from school days call me ‘Deola’. I love God because He first loved me and showed me through Christ, and I love to talk! I am passionate about helping people realise their God given talent. I love to see people succeed and achieve things they never thought possible. I currently run a blog called Making Choices which can be read at www.makingchoices.co.uk. Aside from that I am an active member of the House of Inspiration church based in Brockley – visit us at sometime – I look forward to seeing you. 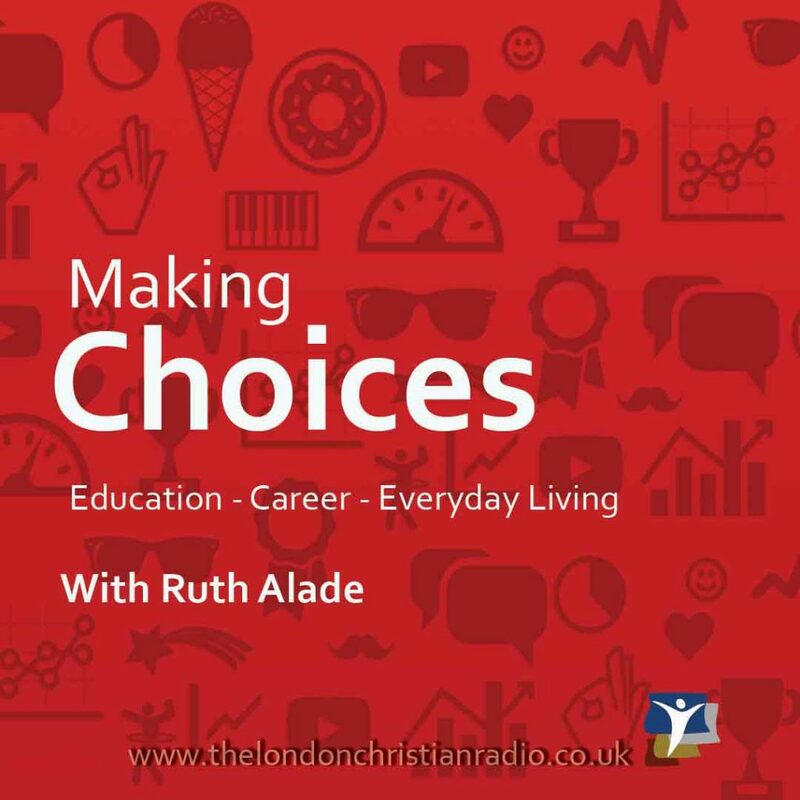 Tune into Making Choices show and let me know via the blog what topics you want me to discuss. I look forward to hearing your opinions.